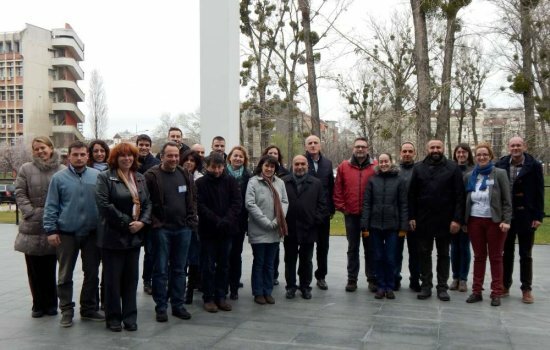 ESENIAS-TOOLS WG4 Meeting: Data collection, analysis, standardisation and harmonisation on alien plant and fungi species, was held on 03-04 March 2016, in Novi Sad, Serbia. 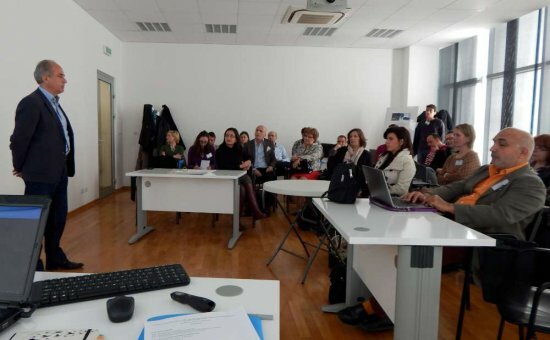 The meeting was organised by the University of Novi Sad Faculty of Sciences, Department of Biology and Ecology, with the support of the Office of the Rector at University of Novi Sad, the Institute of Biodiversity and Ecosystem Research with the Bulgarian Academy of Sciences (IBER-BAS) and ESENIAS. The meeting was funded by the Financial Mechanism of the European Economic Area 2009–2014, Programme ‘BG03. Biodiversity and Ecosystem Services’, under the ESENIAS-TOOLS project, and co-funded by the Provincial Secretariat for Higher Education and Scientific Research Activity. 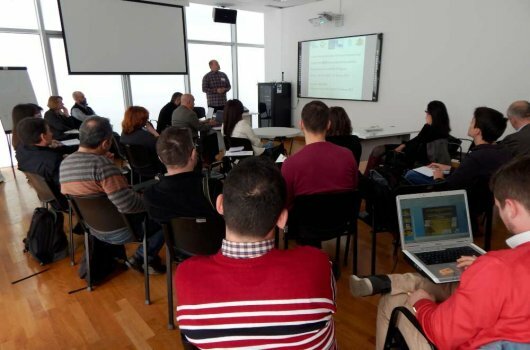 The programme of the meeting was additionaly supported by the Provincial Secretariat for Urban Planning and Environmental Protection, because of the high importance of the topics related to improvement of the Serbian national legislation on invasive alien species. The meeting was attended by 37 participants, from 12 countries (Bosnia and Herzegovina, Bulgaria, Croatia, Greece, Hungary, R. Macedonia, Montenegro, Romania, Serbia, Slovenia, Turkey, and United Kingdom). 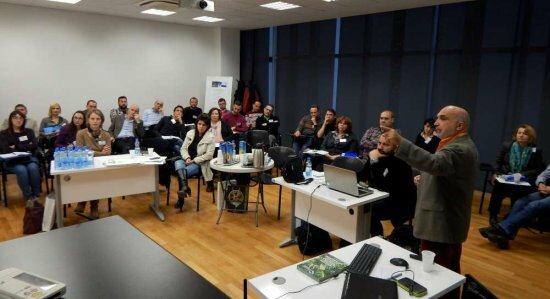 The participants represented project partner institutions, as well as research institutions, universities, environmental protection agencies related to invasive alien plants from other ESENIAS countries. 7) Data validation per country and possibilities for publishing of new national lists.